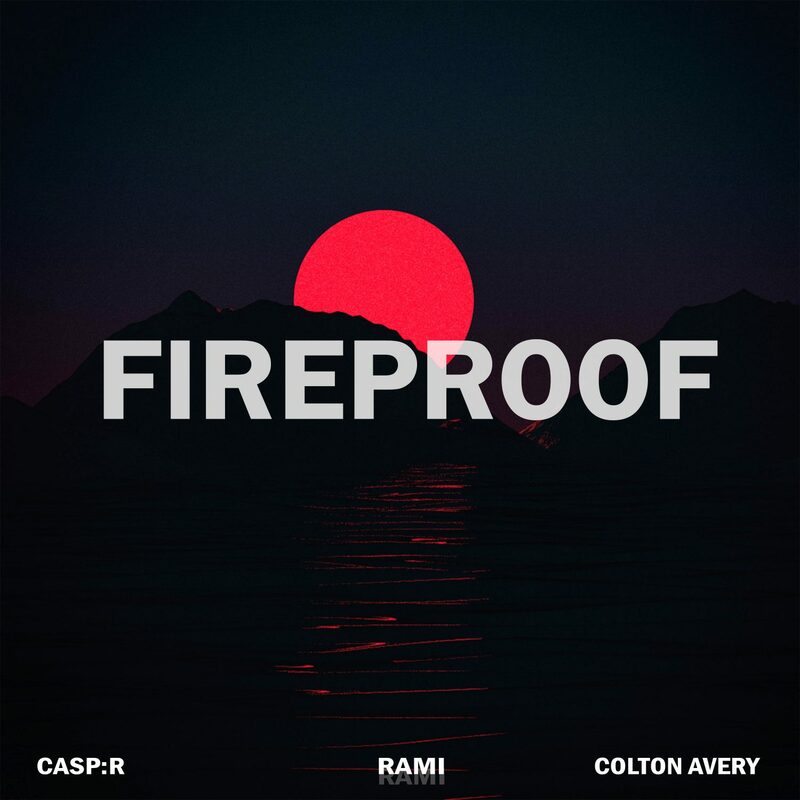 RAMI, CASP:R, and Colton Avery link up for a warm summer hit called “Fireproof” on the world-renowned disco:wax label. “Fireproof” brings out this collaboration’s kindling as it continues to warm up throughout the duration of the track. 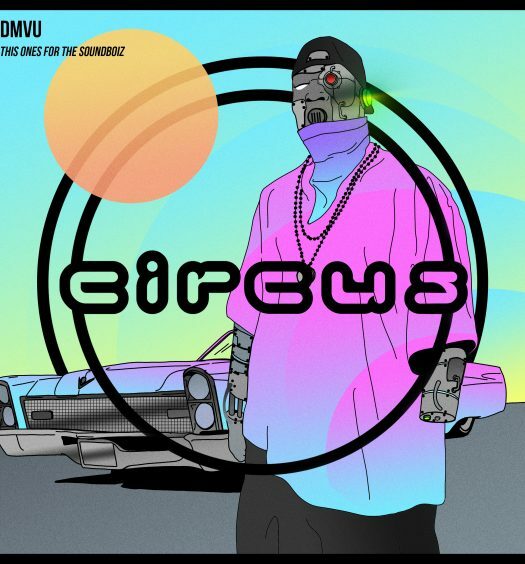 Warm vocals kick off this track, while a relaxing guitar compiles the summer vibe. “Fireproof” is a track that makes you want to go on road trip along the west coast with the sunroof open and music blasting. RAMI is certainly no newbie to the music scene. He picked up his iPad and messed around with making beats at 19-years-old. Three years later, he’s released tunes that have amassed more than 30 million streams on Spotify, and three of them reached No. 1 on Hype Machine. He’s from Lebanon but currently resides in Los Angeles, California. This diverse move of cultures has allowed RAMI to immerse himself within the diverse music industry. 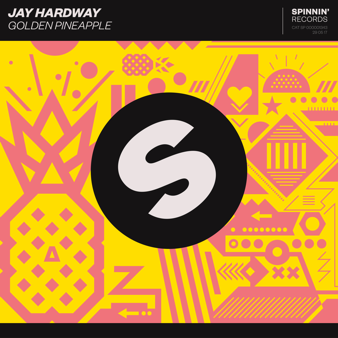 To top off his success, he’s received support from The Chainsmokers and Robin Schulz. He’s also remixed pop sensation Nick Jonas. Casper Kongsgaard, better known as CASP:R, has been making music since the ripe age of 11. At age 14, he turned the heads of many successful electronic music names, including RAMI and Martin Jensen. 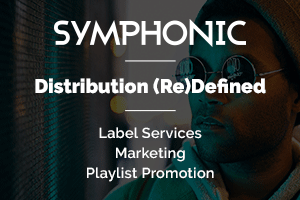 His previous collaboration with RAMI, titled “Losing You,” racked up an astounding 1.7 million streams on Spotify within its first nine weeks. He’s currently only 15 and has already snagged a record deal. “Fireproof” is a beautifully constructed and emotionally connected track that flows flawlessly with a tropical and summer vibe.